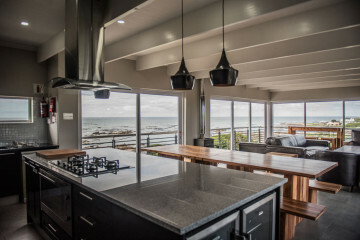 Villa Vue is a lovely holiday home situated in the coastal village of Kleinbaai next to Gansbaai in the Overberg. 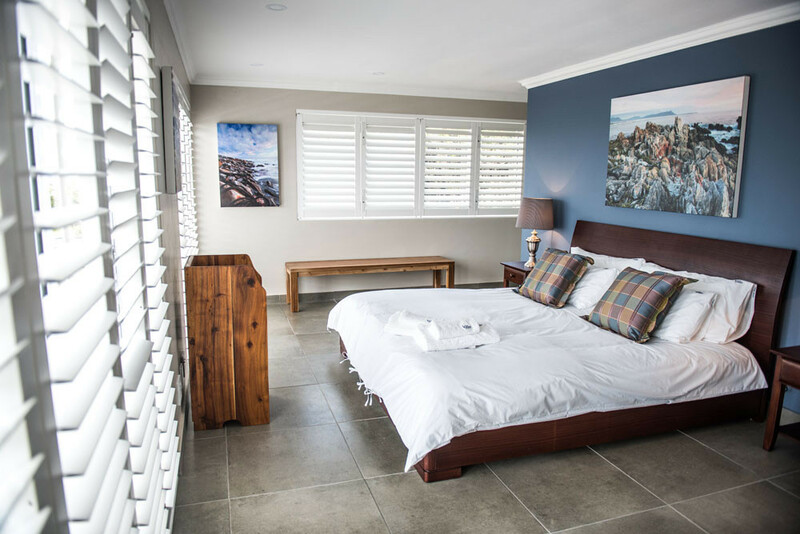 This tastefully decorated accommodation sleeps 10 guests and comprises a triple story house with beautiful sea views. 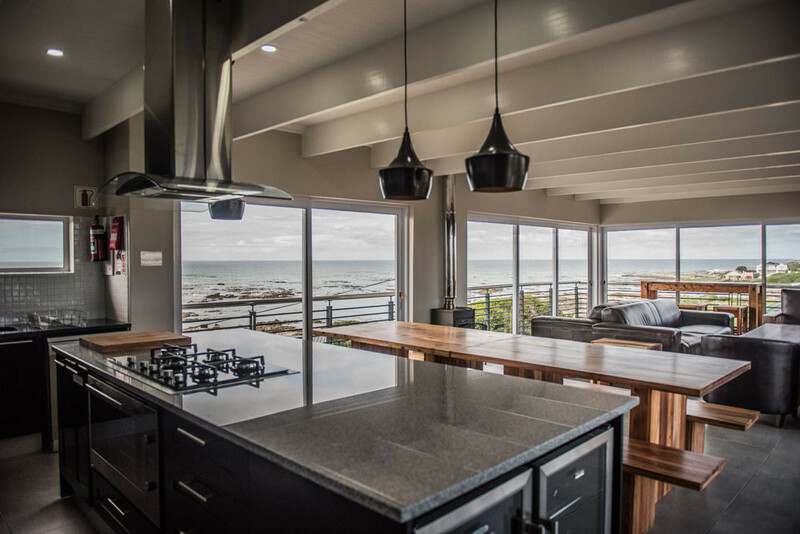 Villa Vue is a modern decorated house in Kleinbaai with amazing views for Whale watching and doing shark diving. 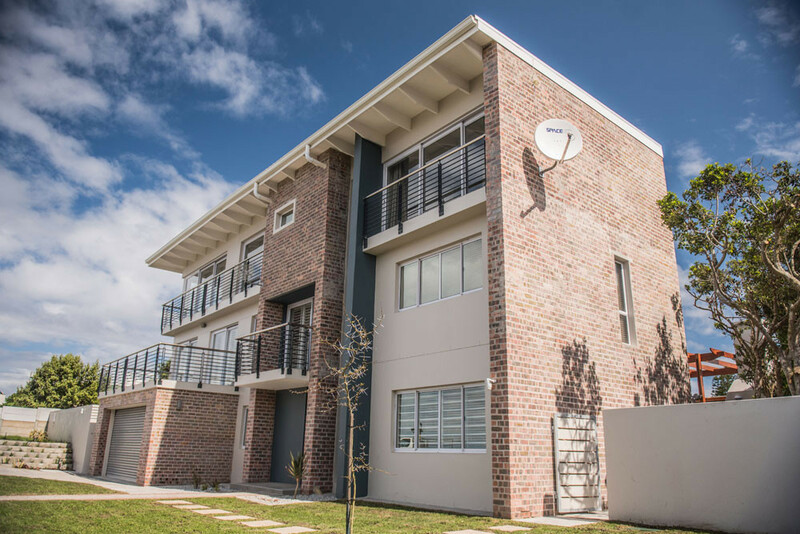 The house offers 3 levels of spacious living with 5 rooms (sleeps 10), 4 bathrooms, 2 kitchens with dining area (12 seated table), 2x wine fridges, inside braai and fireplace, table tennis in entertainment room, games, studio, outside pergola with braai. 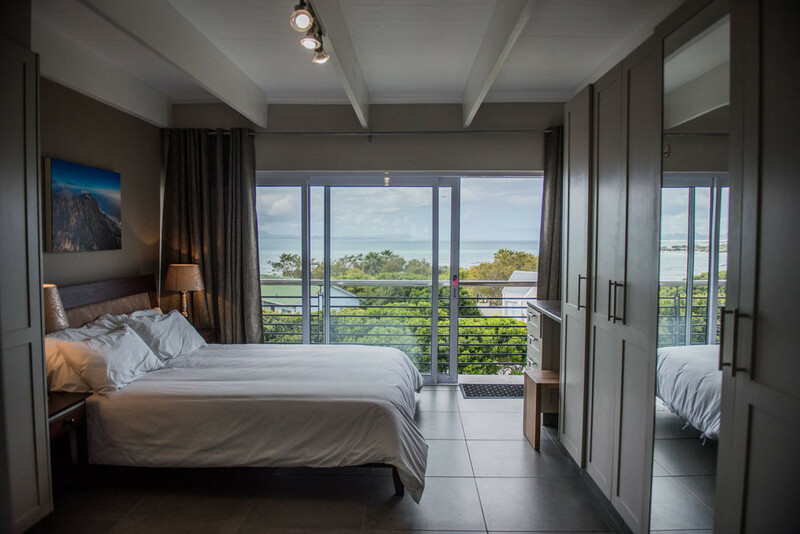 It has from the best linen and equipment to ensure you enjoy your stay. Its a few meters from Great White Restaurant for breakfasts, lunches and dinners (Highly recommended). It is exceptionally well located from the harbour & sea front with great sea views. Only 20km from Stanford and 40 km from Hermanus and 3km from Gansbaai. Walk down to do shark diving and Whale watching and to the famous Great White restaurant. Perfect for stop over on the Garden Route. Please view references under Airbnbn, trip advisor and many other sites. Contact Bertha Franken on 072 130 0098 directly for latest discounts.